We have available a wide range Wedding Music. The music drives the emotion of everyone involved and you will definitely like to add a kind of magic to your wedding. 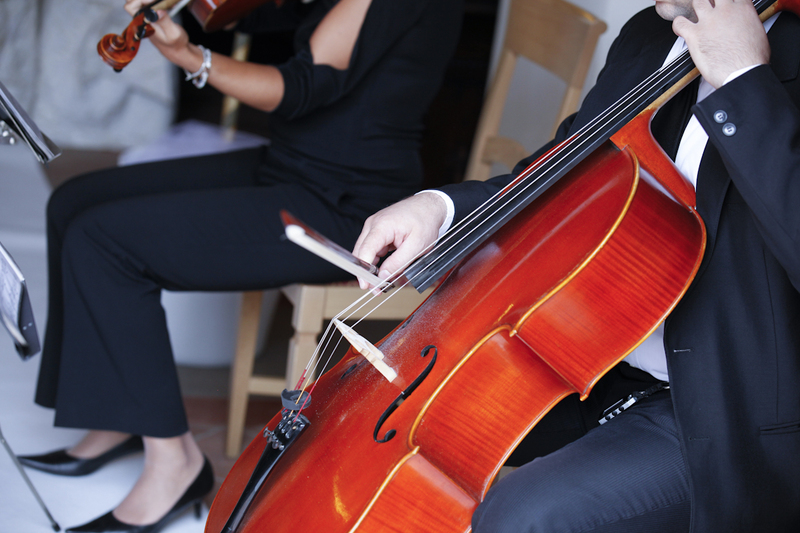 We have available a wide range of musicians, from classical to jazz or live music and DJs. This service can be arranged for both the ceremony and reception. Italian law states that those who wish to organize events or entertainment where intellectual property are exploited (ie music for a party), must obtain a SIAE license and pay the relevant amount.